Are You a Winslow? 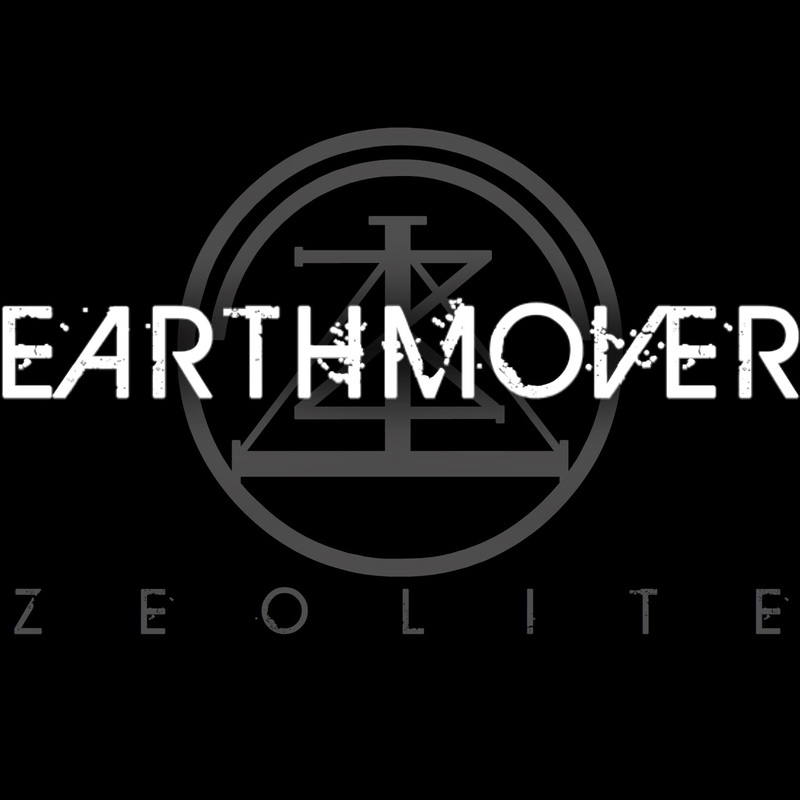 : Zeolite - "Earthmover"
I've just moved to Tasmania a couple months ago and being right into metal (and it's sub-genres) very quickly found my way to a Zeolite show. To say their recorded sound is an accurate reproduction of their live sound is an understatement. Their technicality and ability as live musicians is amazing, and their consistency and energy despite playing multiple gigs in a short space of time in the same venue to a lot of the same people is amazing.